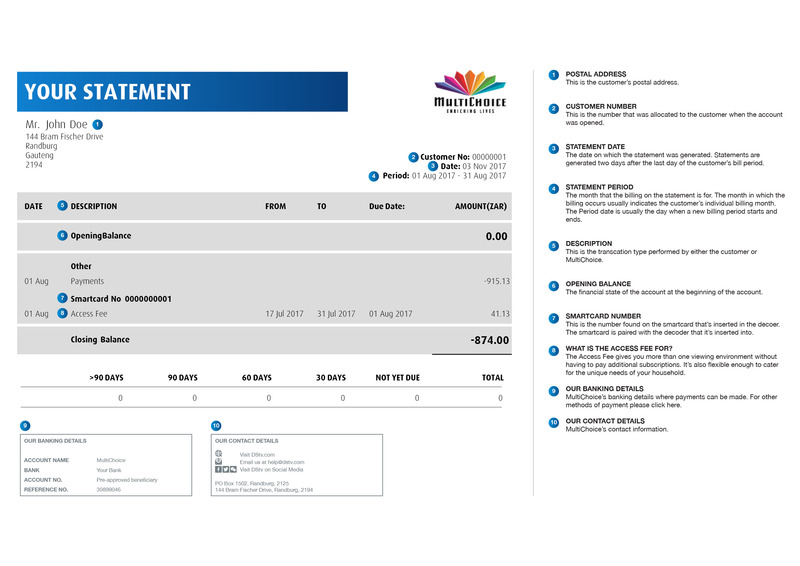 The performance of your DStv decoder is directly related to the quality of the installation, including the use of approved equipment and correct alignment of the satellite dish. MultiChoice recommends the use of a DStv Accredited Installer and an 80cm dish for all installations. If you have any queries about your particular setup, please use our forums. See below for more installation information. The recommended installation for the DStv Explora is an 80cm satellite dish together with a DStv Smart LNB. If you live in a complex (or share a dish), please chat to your local accredited installer, or the installer of that system for more information. If you have a single LNB, you will have to upgrade your installation as the DStv Explora will not work even if you split the feed. 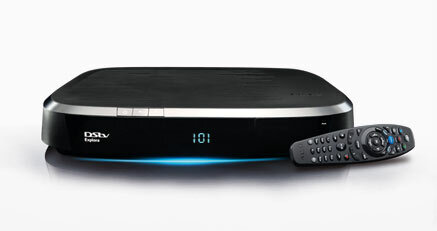 The DStv Explora can also be connected to the internet for more DStv Catch Up, Remote Recordings and access to Showmax. Click here for more information on how to connect your DStv Explora to the internet. You can find more information on how to do this here. Click here for more information on how to install the DStv Explora. 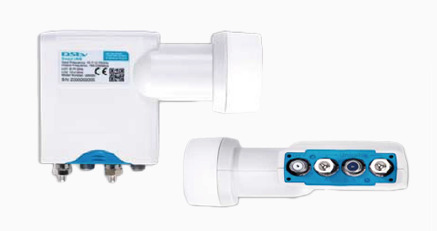 The recommended installation for the DStv HD Decoder is a single LNB (it will however also work if connected to a twin, quad, UniCable™ or DStv Smart LNB). When installed as part of an XtraView setup, we recommend the use of a DStv Smart LNB. 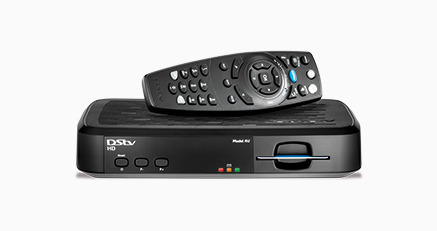 Click here for more information on how to install the DStv HD decoder. Can I just 'plug and play' the DStv HD Decoder into my existing installation? Depending on how old your installation is, it may have a 60cm dish, where this decoder requires an 80cm dish for optimal performance of the device and all features. It is important to note that the standard definition channels are not very sensitive to the skew of the LNB from your dish. The HD channels are much more sensitive to the skew of the LNB from your dish – should this be slightly out, you will experience problems on these channels (pixilation, loss of signal during light rain, etc). Should this happen when you 'plug and play' your new DStv HD Decoder into your existing set up, we suggest that you get an accredited installer to check the skew of your LNB. The recommendation for most XtraView installations is a DStv Smart LNB. Some XtraView installations may require a quad LNB together with a DStv Switch. We recommend that all XtraView installations be done by a DStv Accredited Installer. Not all decoders are XtraView capable. Please read here for more information on the available decoder combinations. The DStv Smart LNB combines the features of a DStv Switch into the LNB, offering a simpler installation and is recommended for all DStv Explora and most XtraView installations. What is the DStv Smart LNB? All DStv satellite installations make use of a LNB (low-noise block downconverter). The LNB is the receiving “arm” that you see mounted on your satellite dish. It collects radio waves from the dish and converts these into a signal which your decoder can understand. There are many types of LNBs, ranging from a single LNB (used with our single view decoders) to quad LNBs and UniCable LNBs. We have replaced the LMX500 model with the LMX501: Model LMX500 has 24 user bands, 4 UniCable outputs and 2 Universal outputs while Model LMX501 – has 30 user bands, 3 UniCable outputs and 1 Universal output. Multiple decoders can be connected to the DStv Smart LNB without the need for a multiswitch / DStv Switch (resulting in a cost saving). The cable goes directly from the LNB to the decoder. This allows for a shorter cable run, as well as for decoders to be in different rooms (currently, many are together in the same room as the switch). This allows for more flexible installation solutions (including easier connection between HD decoders and HD TVs via HDMI cables). Although the DStv HD Decoder does work with a DStv Smart LNB, the recommended installation for a single view decoder is a single LNB and an 80cm dish. You can select to do the installation with a DStv Smart LNB, however there will be an additional charge for this. Only the unused UniCable ports need to be terminated (this is to prevent signal degradation). Termination must be done using the supplied 75 ohm terminator. Three of these terminators (“caps”) are packaged with the DStv Smart LNB. There is no need to terminate the Universal ports. What are the technical differences between the two DStv Smart LNB models? 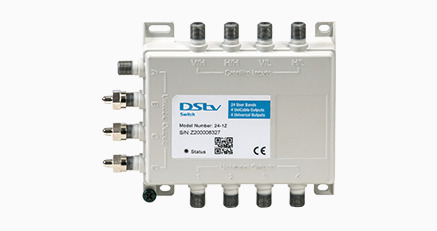 The DStv Switch is a 24-User Band switch that can be used to connect the DStv Explora to existing installations in complexes or flats where customers do not make use of their own satellite dishes — Multiple Unit Dwellings (MUDs). It also allows customers with XtraView to easily connect multiple decoders to the satellite signal. This switch has been specially designed and manufactured for DStv to meet the growing needs of our non-commercial installations. It is recommended for use in MUDs and is compatible with most DStv digital decoders. The DStv Switch is not available via retailers and is supplied directly by our accredited installers and agencies when installing DStv in MUDs. The recommended retail price for the DStv Switch (24-1Z) is R699. Do I need to replace my existing switches with this new one? There is no need to swop existing switches. 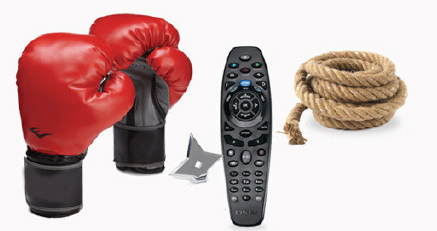 If there is any doubt, please contact your DStv Accredited Installer for assistance. Can I link this switch to other switches I’m already using in my installation? Linking multiple switches together (sometimes referred to as “cascading”) can result in a signal loss for switches other than the first one in the chain. If your installation requires multiple switches, we recommend contacting your DStv Accredited Installer for assistance. The 5-1 and 5-2 switches were designed for use in individual installations (where people have their own dishes – Single Unit Dwellings (SUDs) whereas the DStv Switch (24-1Z) has been designed for use in existing installations in complexes or flats where customers do not make use of their own satellite dishes – Multiple Unit Dwellings (MUDs). The older switches had only five user bands, whereas the DStv Switch (24-1Z) has 24. The older switches also only had two UniCable outputs, where this one has four. Note: If connecting multiple decoders to this switch, changes may be required to the user band settings on the decoders. Please refer to your accredited installer for more information.